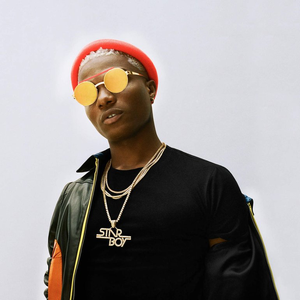 Ayodeji Ibrahim Balogun, more popularly known as 'Wizkid', is no doubt one of the fastest rising artistes in the Nigerian music industry. 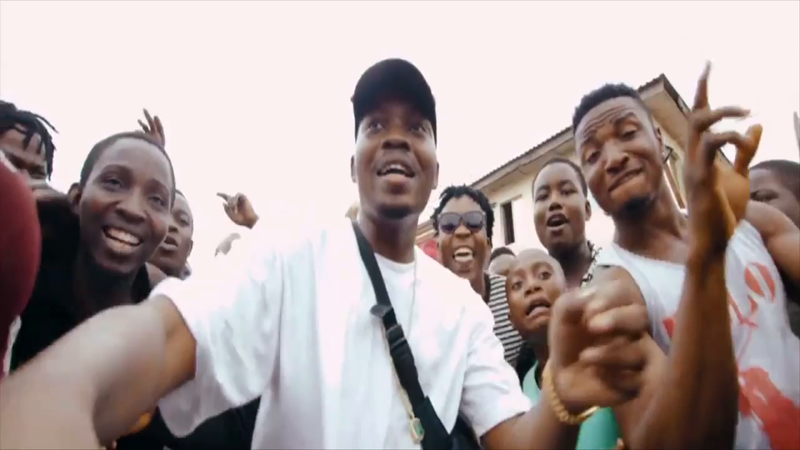 He started singing at the early age of 11 in church under the name 'Lil Prinz' before rebranding in 2006; and ever since then, he has been able to make a name for himself in the industry. He broke fully into the industry in 2010 after releasing the smash hit singles 'Holla At Your Boy,' 'Tease Me,' and 'Don’t Dull.